Discounted Parking is available for customers after 5pm (and for 2 hours prior to 5pm) in the Chinatown Secure Carpark. Just ask your waiter to validate your ticket. 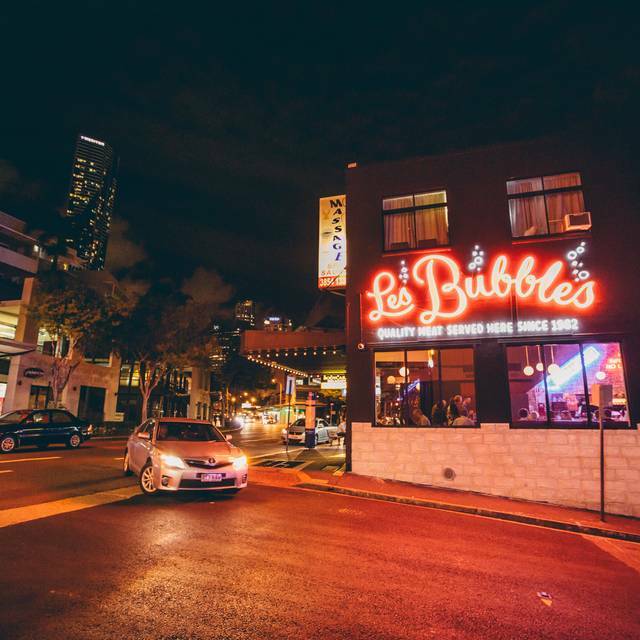 Les Bubbles is a Parisian steakhouse on the corner of Wickham and Little Street in Fortitude Valley, forged in the very same building that housed the notorious illegal casino, bath-house and brothel at the centre of the Fitzgerald Inquiry. While the card decks and kerb servers are all but gone, the building’s colourful history remains pinned to every wall. 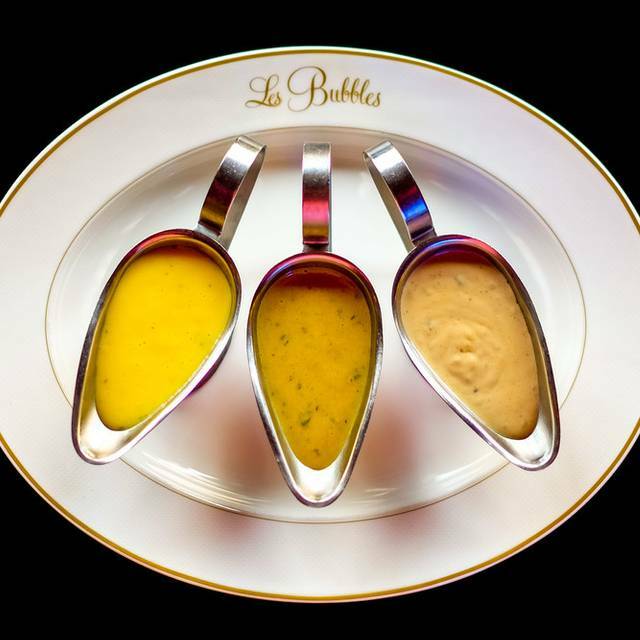 Steak frites – known by many as the national dish of France – is the centrepiece of our menu. We sear the steak to your liking, before serving it with bread, salad, plenty of sauce and bottomless frites. Les Bubbles welcomes all, and as such, both vegetarian and pescatarian eaters will feel right at home. For any curious individuals, a change of scenery is available by wandering down a single flight of stairs. 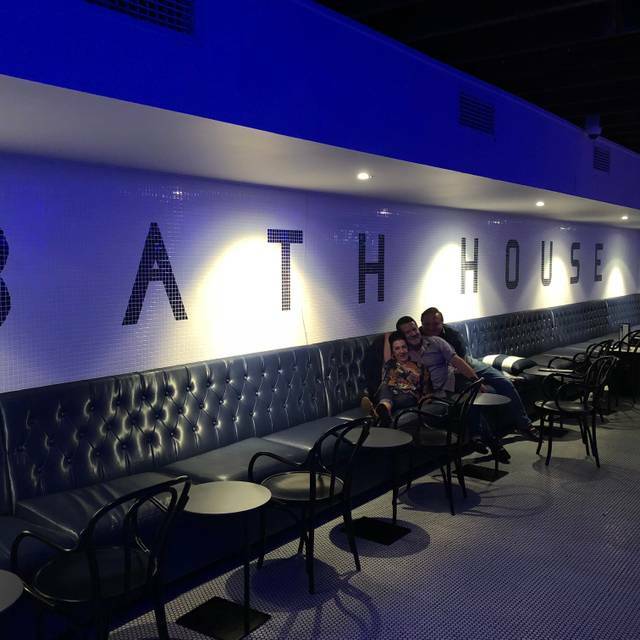 It’s there that you will find the Bath-House, featuring a fully functional, 15-person spa bath, and enough alcohol to fill it twenty times over. Excellent food and friendly service. We’re happy to accomodate my 3 kids who enjoyed both their food and time as well. Will definitely be back. Hands down the BEST service in Brisbane and the most tender and flavoursom Steak you will EVER eat. Can't recommend this place enough. My second visit in 7 weeks and definitely my favourite restaurant in Brisbane. Lovely atmosphere, lively but not too loud. Professional, attentive service without being intrusive. And the food is absolutely top-notch. I hope they will be around for a very long time! Have been before and the steak was great. This time ordered the steaks were less tasty then before. For a steak only place, this was disappointing. Chips, salad, staff were great. Amazing service ! Great music and even got a free glass of bubbles ! Great venue, we enjoyed the ambience and meal. gin & lychee mojito was amazing! Everything was absolutely perfect! We would definitely recommend to anyone looking for an amazing meal. This is in my top 3 Favourite Restaurants of the World. 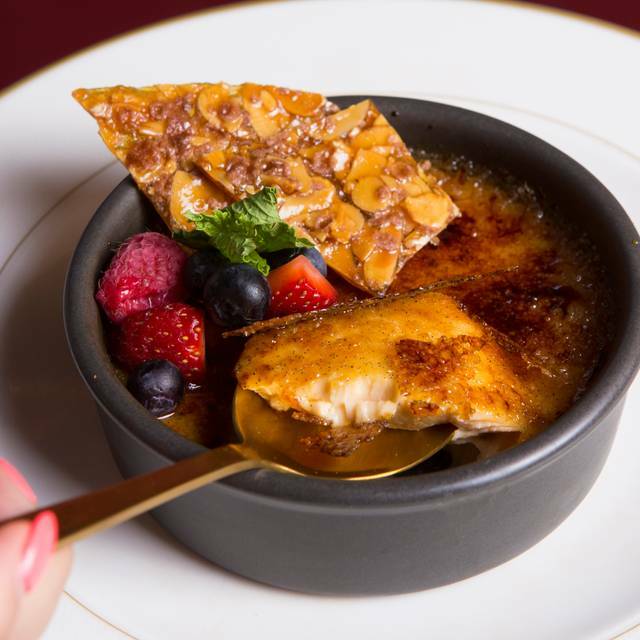 Easy Service combined with a simple offering and Delicious food makes for the perfect place for a family gathering, a romantic dinner or a business meeting where you don't want to have to worry about the venue. 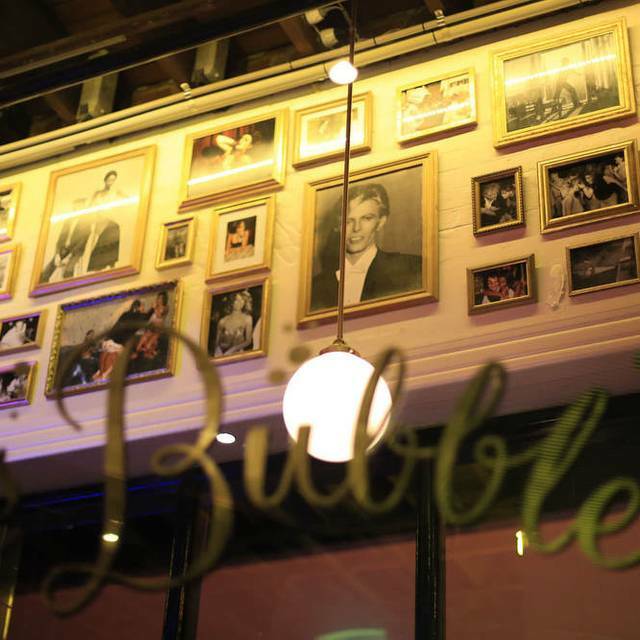 I fully recommend Les Bubbles to anyone who enjoys good food, ambience and service just the way you want it. The thing that really shined for us was the service. Friendly, funny and accommodating. I visited this place several times with different groups of friends and it has never disappointed me. It often suprises my friends the quality of its steak. Definitely great value for the money coz it comes with salad and unlimited fries too. Enjoyed this place and like to introduce new friends here. Best Steaks in town. Great venue, fast service, can’t ask for more. They do one thing, and they do it well! Delicious, tender steak, fries were perfect, fresh sourdough bread and a very nice salad. Great service, highly recommended. Our steak was absolutely amazing! From the first bite, we were both in heaven. We could not get over just how good it was and cooked to a perfect medium rare. Our servers were so warm and friendly with just the right amount of small talk. Cannot wait to come back!! I travelled to Brisbane as I have a business in Geebung, I asked my family to travel with me for the week. 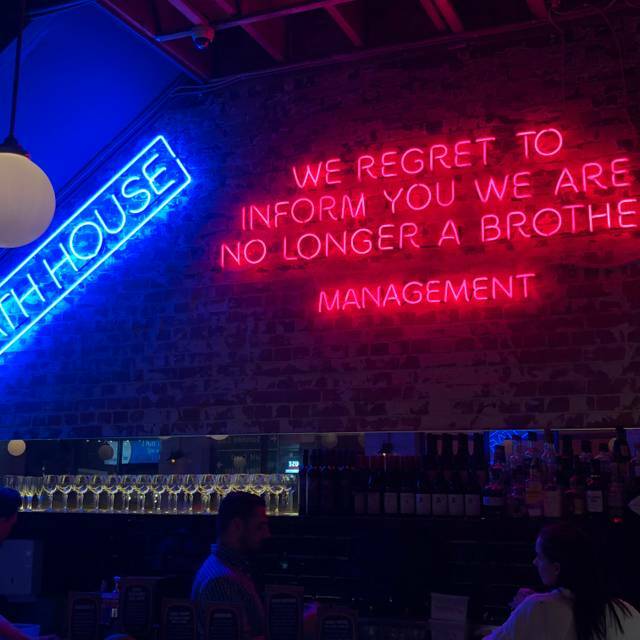 We looked around for a restaurant that we wanted, on the internet, we wanted something new, different but comfortable. I found La Bubbles and booked it, my wife and I have many great happy experiences of restaurants like this in Saint Germain. WWWWOOOOWWW, we were overly impressed, gob smacked to how amazing and perfect this place was. The staff were above the norm, friendly, attentive and made you feel special. The food was good, the wine list was great, the feel of the place was the show stopper. I highly recommend this place if you love Paris, steak and Frites and extremely great service and atmosphere. We had two children with us and they were very well accommodated. Always enjoy myself here, when i want to go and get a steak (a good quality one) without all of the noise like a pub. This is always my go to! Went here for a birthday dinner. Not much to choose from the menu, but by choice! Great steak and frites, good service, love the decor and ambiance. Would go back! My fave steak place, never disappoints. Have taken several friends now, we always enjoy ourselves. The guy with the Irish accent is a standout! Great experience. 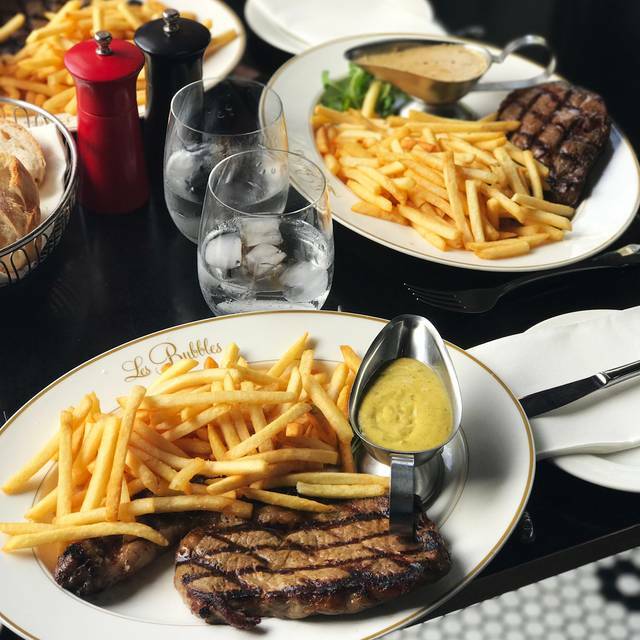 A wonderful steak with perfect bernaise, excellent fries, outstanding cocktails. I was a very happy man. Will visit again soon. The staff were lovely but most else was a bit lacking. Id had friends recommend Les Bubbles saying it was great but I was left disappointed. Id made a reservation in advance for a birthday and was disappointed to be seated in a pokey table between the entry and the host when the restaurant wasn’t even close to capacity. It was noisy and the ambience people had raved about was sorely lacking. This is the second time I’ve been now and both times have been amazed with the amazing service from all team members! Given there is only one thing you can order (steak and fries), waitress forgot what we ordered for dessert (which in hindsight wasn’t fabulous anyways), and swore there was no other drinks off menu (listed and confirmed by manager on Facebook). Seating very cramped and got whacked by staff moving furniture. Not overly impressed. The food and service was second to none. Such a great place for a simple, but outstanding meal. Would highly recommend. Great steak, cooked perfectly, and sauce was perfect. Frites were bang on too. Love the simplicity of the menu, kid friendly place and will keep going back. Perfect steak! A bit noisy, but a fun vibe. Great for a group, not so much for a quiet couple’s evening. Best Steak and Fries in Brisbane! Great atmosphere and also love the history behind the place. Can’t believe I haven’t heard of this restaurant earlier. Excellent food and staff are super friendly and on point! Just fantastic. Food was UNREAL. 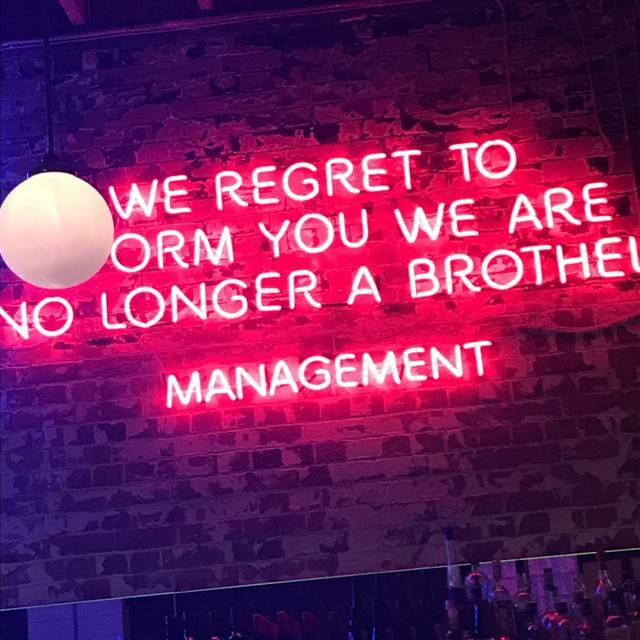 10/10 cocktails and best service. Will be back shortly! Fantastic service, great value for money, sauces were outstanding, nothing was ever too much hassle for staff. Had a great experience! 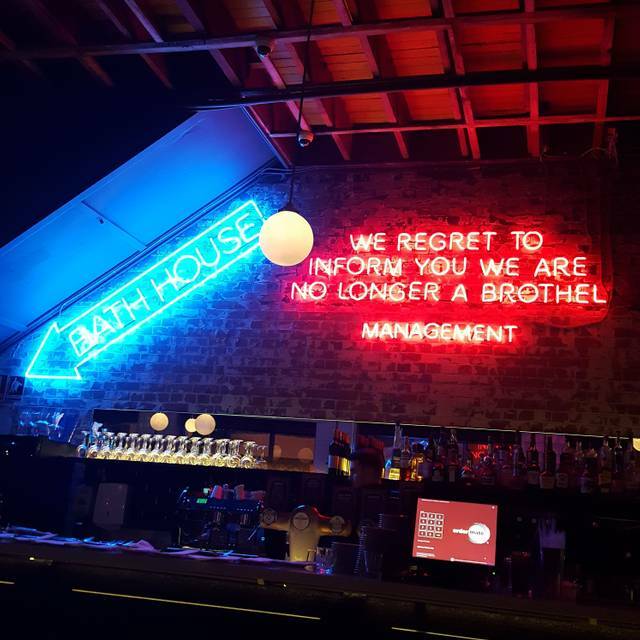 Very fun place to visit. Suitable for casual business dining. Staff are very friendly and care about your experience. Service is very quick. Drinks are far too expensive- some cheaper alternatives for $15 wine would be lovely.